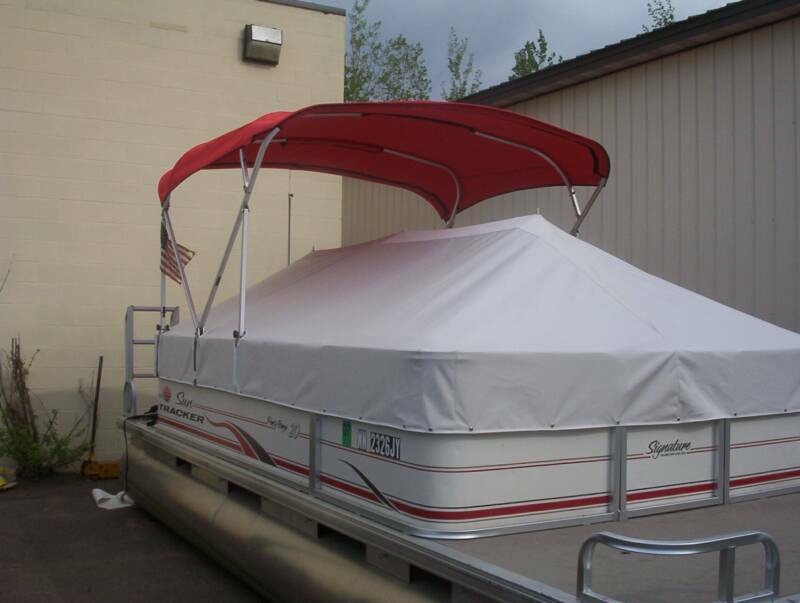 Protects your boat from the elements: Sun can do great damage to your boat. Rain is just as bad. And have you considered other gifts from nature, such as tree sap? If not, you should, as tree sap is like acid to boats. 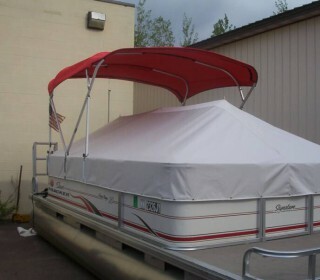 A cover can keep all of these elements away, allowing you to enjoy your boat further into the future. Fits properly: The truth is that a store-bought cover from one of the many big-box stores will not fit right. 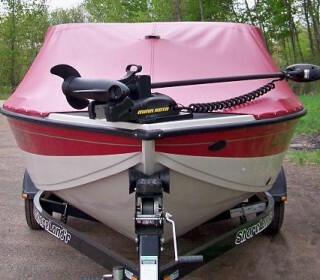 They are hard to put on and they often have excess fabric that can lead to tears or, worse, damage to your boat. Lasts longer: Store-bought covers only last a few years. Ours last for at least 10 years. 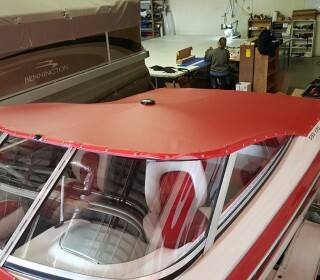 Looks better: A custom cover comes in many colors and offers opportunities to add unique details, which means they will look better on your boat than any pre-made cover ever will. Discourages theft: A cover that fits tightly discourages would-be thieves from acting on impulse. Additionally, you likely made an investment in your boat. 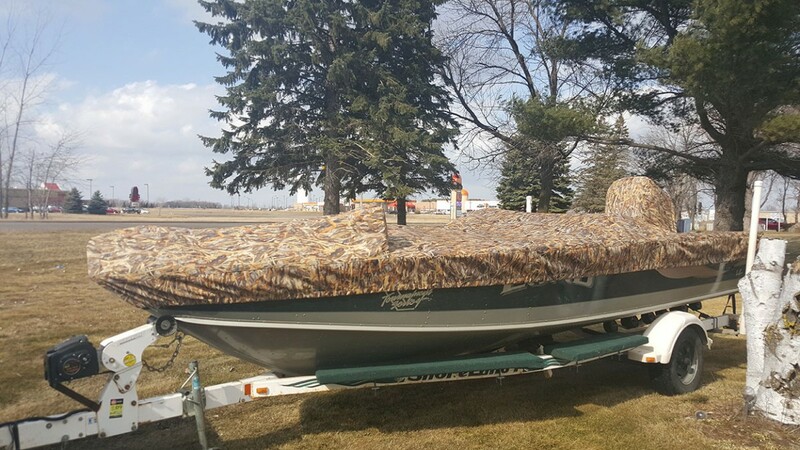 A custom-made cover helps best protect that investment for the long haul. Finally, one side benefit of buying a custom canvas is that you know you are buying locally from a company that truly cares about you. 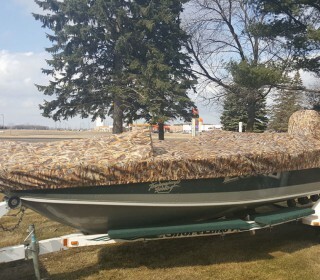 The same just isn’t true if you buy pre-packaged boat covers online or from regional or national retailers. See Our Quality for Yourself! Call Us to Schedule a Time to Stop by Our Shop. 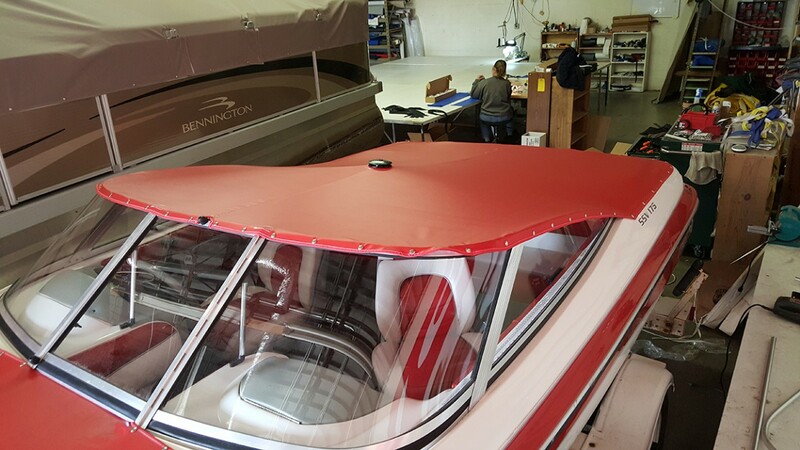 If you’d like to learn more, or perhaps see our quality in person, feel free to stop by our Cambridge shop or to call us at 763-552-3011. We also welcome email inquiries at any time.